People are making claims. 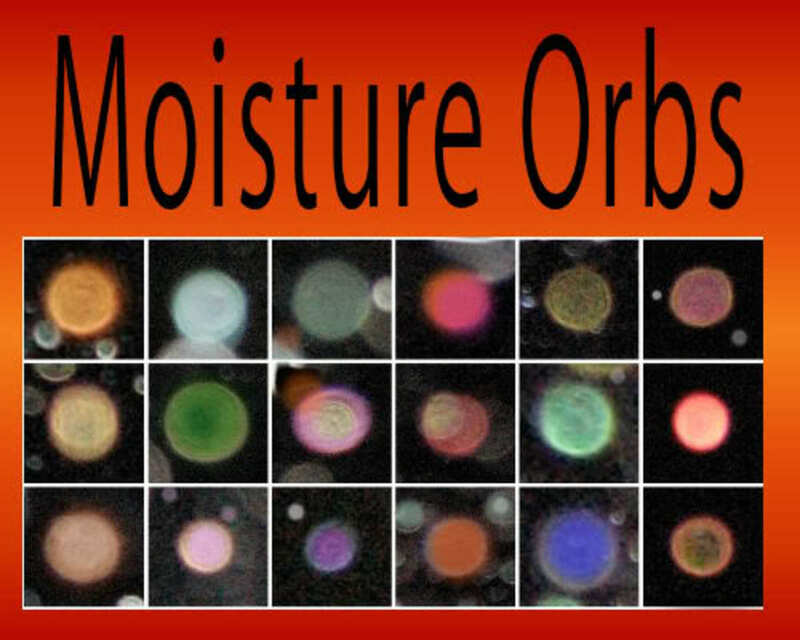 They have seen videos just like mine of orbs in the rain...show them for all to see. People are saying I am filming pollen spores, when anyone can look up information that clearly says a single pollen spore is on the micron level, impossible for me to film. People are saying I am filmin a single speck of dust moving horizontally in pouring rain... seriously? People are providing irrelevant and old information about taking pictures that has nothing to do with filming in infrared night vision. Is that the response I am suppose to accept as disproving what I have filmed? Really? I've said all I'm going to say on this. People have given you a reasonable explanation, what you choose to believe is up to you. In reality. No one cares. Just a tip orbboy. Don't ask for others opinions if you don't actually want them. ok Orb mate.. on your other threads you received the answers on what your orbs in reality are..
now a few of those posters really know their stuff when it comes to camera's filming etc.. what you should be doing is explaining why yours are not like anyone elses.. not this 'I was filming and it was doing this' kind of bs.. It is not up to us to prove you are wrong.. hell its been done on your other thread.. it is up to you to prove you are right.. Prove it is not dust.. pollen.. insects.. dont just pop a video on here and say.. you are all wrong my vids are special..
you do not want people to tell you what they think it is ... what you are chasing is someone to go 'Wow you got the real deal' and agree with you.. sure.. you will get people that do that.. the gullible and easily fooled.. or those who are just yanking your chain..
What do you think these orbs are? You mentioned before 'biological creatures'. Are you claiming a biological creature unknown to modern biology? And you should be able to capture some and see them under a microscope if they are indeed biological creatures in the realm of what biologists recognize. I am thinking that if these orbs are something unknown to science that they are in the so-called paranormal realm. Ok mate. Many of you claim what I am filming is a single pollen spore. Read this article and you will see that is impossible because they are microns in size and it takes a micron microscope to see. So, everyone of you who believe that is what I am filming is WRONG! I see no article. All I see is a rant. Ranter, ranter pants on fire! I just dropped in for the entertainment value. Be it bugs, spores, ghost, entities or ufos it really doesn't matter to me Carry on with your rant now. just funnin with ya, at your expense of course. Facts? I would like to see supporting evidence (factual) for your claim. Not some YouTube video. 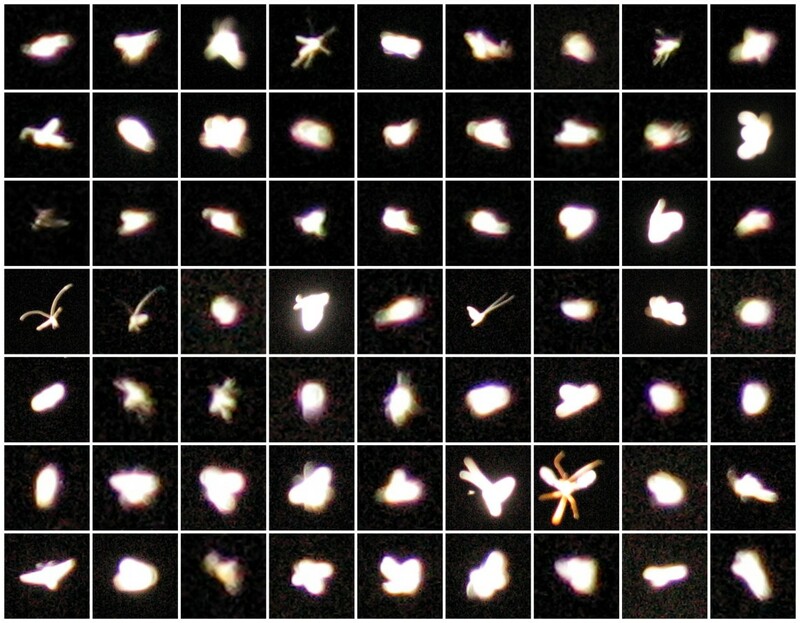 Ok.. so you cant capture a image of pollen spores on camera you say.. because its to small.. whats this then? or what would you say these are? they kinda look familiar dont they.. bit like what you have been filming in your videos dont you think..
well the first one.. well thats a pollen spore.. the rest.. are dust and the nice diamond one is moisture..
and where did I find these? funny enough.. on a site that promotes orbs as being ghost and spirits..
and that is found with about 10 mins searching on google..
should I surf youtube for videos explaining them? would you bother about looking at them.. or will you still scoff and rant that yours are different..
seriously.. look at those pics.. do a bit of a search around.. and you will see exactly what you have been filming.. and trust me.. it isnt a spirit orb.. But I will put money on that you wont.. and that we are still wrong.. and you will keep posting up the same BS thing.. saying your videos are proof that they are spirit orbs.. BUT POLLEN SMALL, GUYS! That's my only argument and I'm sticking to it! 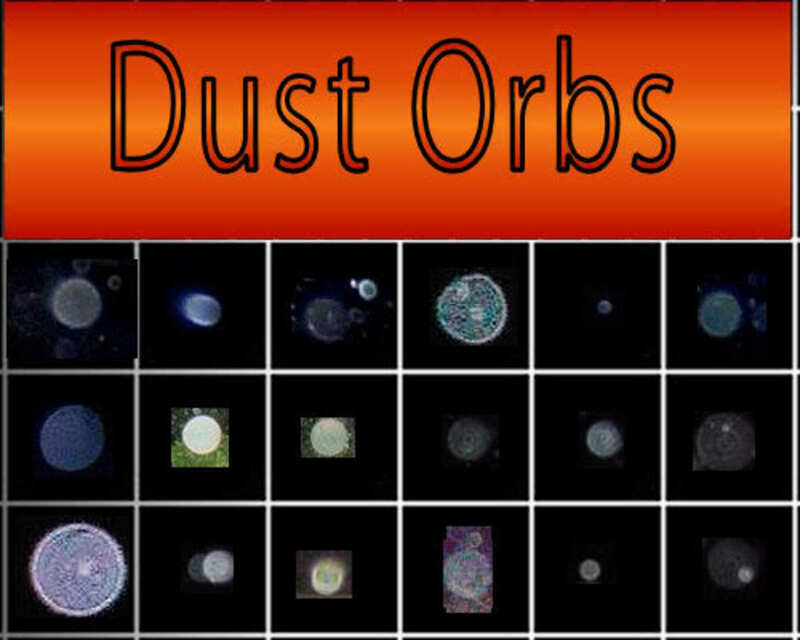 You know what orb guy, if you really think you are filming these incredible unknown objects, all you need to do is invite a photograhic expert out on one of your "shoots". They will either set you straight, or see the unexplainable for themselves and back you up. You can guess which way I think that would go - which is exactly why it will never happen. 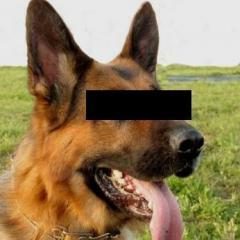 Oh wait, that's me, and he can! Also, he / I PROVE/S that the 'detail' within the orb is an artifact caused by the optical characteristics and defects in the lens, and has nothing to do with the original object. He .. er .. I use Venus, so it's a distant object out of focus, rather than a close one, but the principle is exactly the same. The pollen was so bad here this year (in Southwest Virginia) I could see it blowing in the breeze, during the day with my eyes. No special equipment needed.